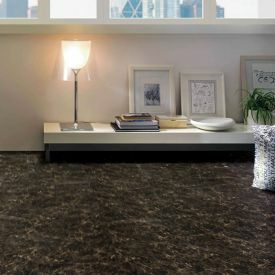 Although visually it is perfect reproduction of black slate, unlike real stone flooring Ardesia requires very little maintenance and exudes warmth and comfort underfoot. 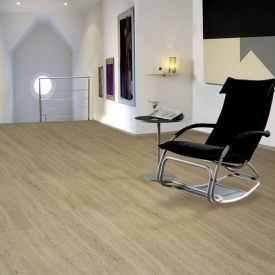 This is a perfect choice for a light and contrasting setting where this dark flooring brings to life the other bright pieces of furniture and decor against. 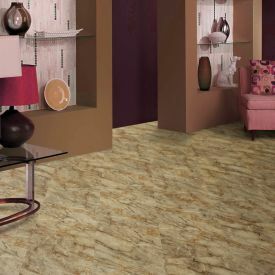 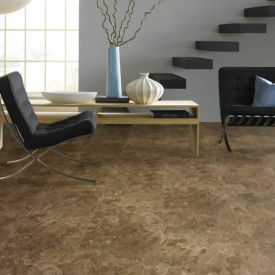 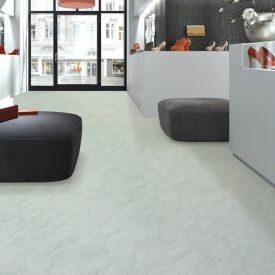 Each tile is accentuated with a micro bevelled edge, a statement floor for a contemporary set up. 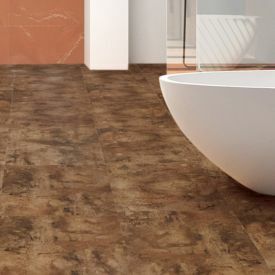 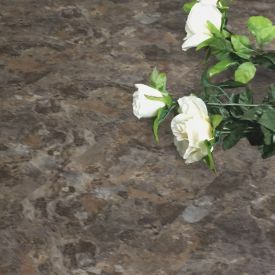 Gerbur Aqua click Stone is also 100% waterproof and moisture resistant making this Vinyl tile suitable for wet areas like kitchen or bathrooms with minimum maintenance.